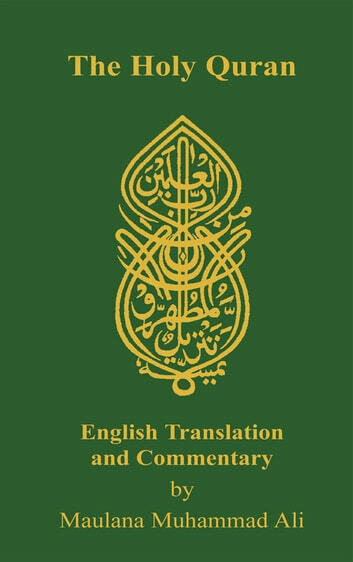 "There is no other translation or commentary of the Holy Qur'an in the English Language to compete with Maulvi Muhammad Ali's Masterpiece." "To deny the excellence of Maulvi Muhammad Ali's translation, the influence for good it has exercised and its proselytizing utility would be to deny the existence of the light of the sun." ...has all the merits of what is desired in a translation." "...By far the best text currently available in the English language...incontestably one of the finest interpretations of the scared scripture of Islam. I have no hesitation whatsoever in recommending this translation to students and others seeking to understand the essence and epitome of the Quranic message." 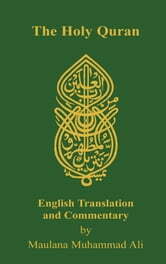 "...an austerely faithful translation in English...based on a close study of commentaries of the Qur' an – the work of my learned name-sake Maulvi Muhammad Ali of Lahore...The translation and the notes...all demonstrate the labour of love and devoted zeal." — Late Maulana Muhammad Ali Jauhar of "The Comrade"
"It is certainly a work of which any scholar might legitimately be proud."